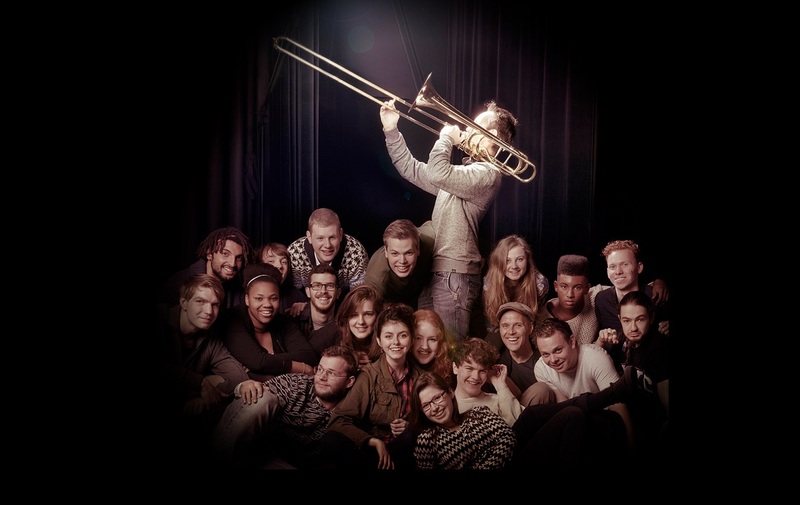 The Sena Nationaal Jeugd Jazz Orkest (NJJO) is a big band consisting of 22 amazing jazz talents below the age of 21. The talents follow an educational program with musical coaching, workshops and performances. This will help them find their way to a professional future. This season, the NJJO is under artistic supervision of composer, arranger and conductor Martin Fondse. During the concert, the NJJO meets the Metropole Orkest Strings. For this very occasion, Martin Fondse has extended the repertoire especially for the strings. His musical language reaches from jazz, contemporary and world music to film music. The days before the concert, the young musicians attend masterclasses and will be coached by members of the Metropole Orkest Big Band. This cooperation is sponsored by Sena, Prins Bernhard Cultuurfonds, NORMA, De Nederlandsche Bank and Stichting BOO.